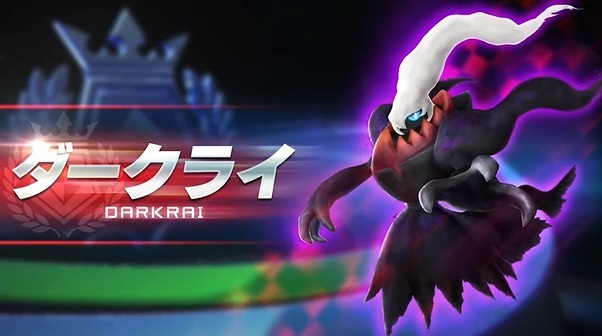 Darkrai is Coming to Pokken Tournament! So that’s something. 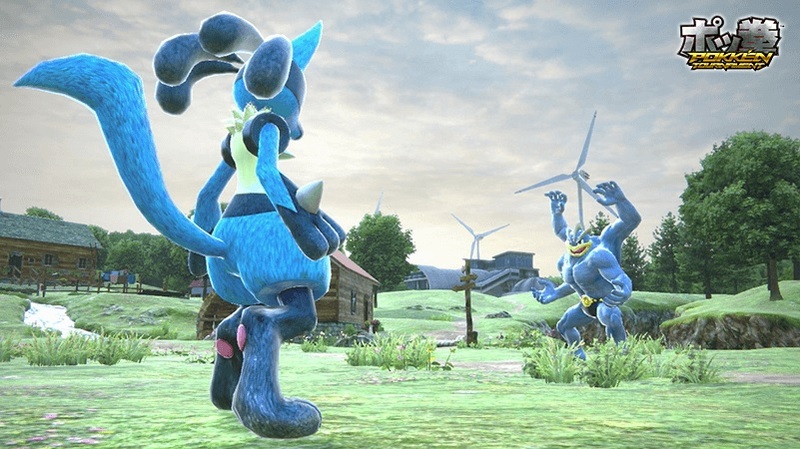 Seems like everyone’s favourite nightmare inducing legendary Pokemon will be the first DLC character for Pokken Tournament. Hopefully it comes to the Wii U version too. I mean sure, it probably will, but it’d be nice to have a bit of confirmation regardless. DLC pack for the title? Post your thoughts on his inclusion here or at the forums today!